Growing-up comedy “Big Mouth” isn’t done yet: Netflix has ordered a third season, due 2019. 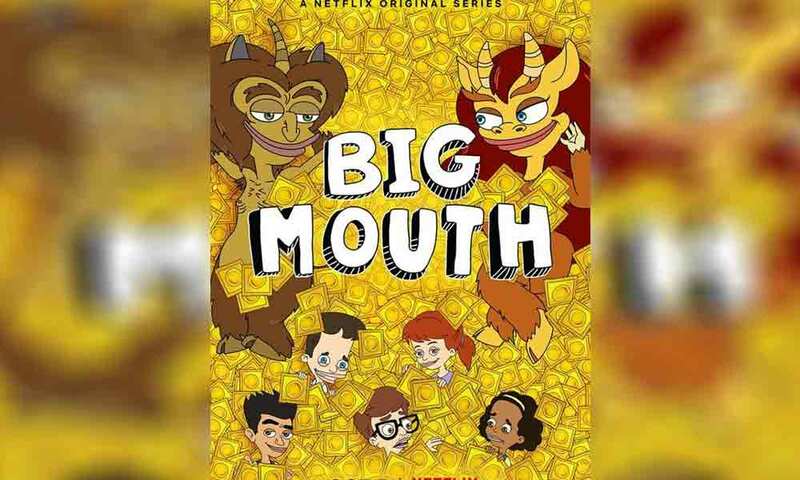 Set in Westchester County, not too far from New York City, “Big Mouth” follows a set of junior high school friends as they deal with their new companions, hormone monsters Maurice and Connie, and, through season two, cope with the manipulations of the Shame Wizard. Nominated for an Emmy, Annie, and Gotham Award over the course of its first two seasons, the show distinguished itself with a unique mixture of empathy, honesty, and often quite graphic depictions of adolescent themes. Its voice cast includes co-creator Nick Kroll, fellow comedian and “Kroll Show” writer John Mulaney, Jessi Klein (“Inside Amy Schumer”), Jason Mantzoukas and Jenny Slate (“Parks & Rec”), with support from Maya Rudolph, Jordan Peele, Fred Armisen and, in season 2, Gina Rodriguez and David Thewlis. 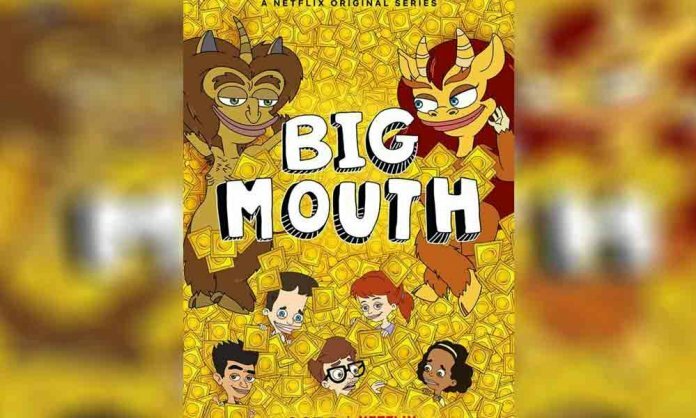 That second season debuted at the start of October 2018, just over a year after “Big Mouth” first touched down on Netflix. In the first instance, it took a month for Season 2 to be announced, a little less than the gap between Season 2’s launch and confirmation of a third outing.